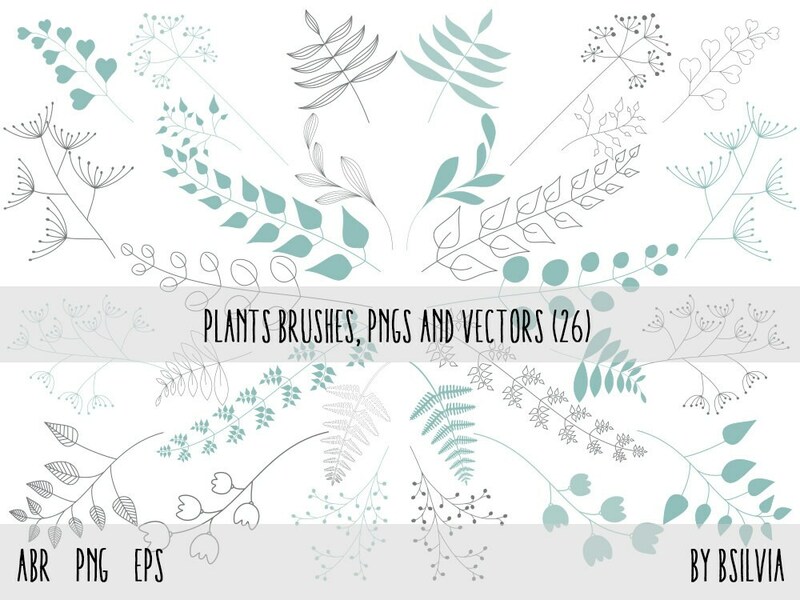 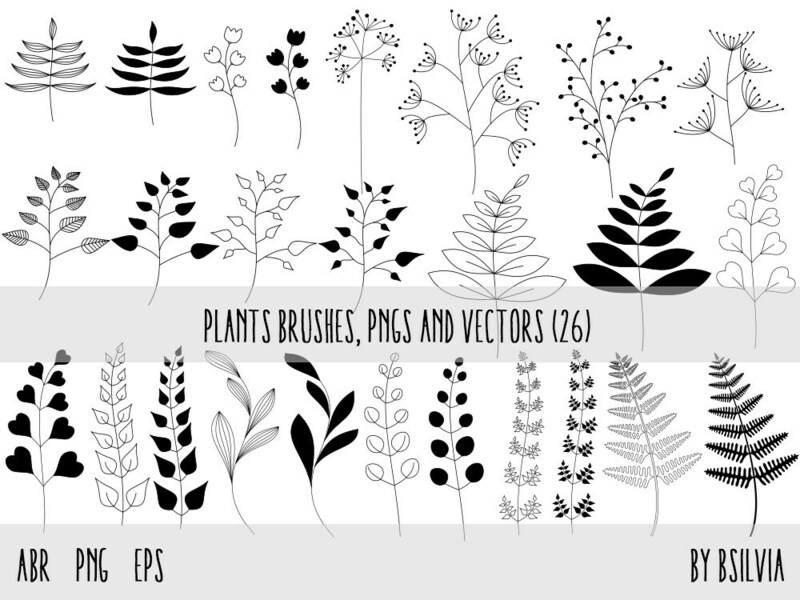 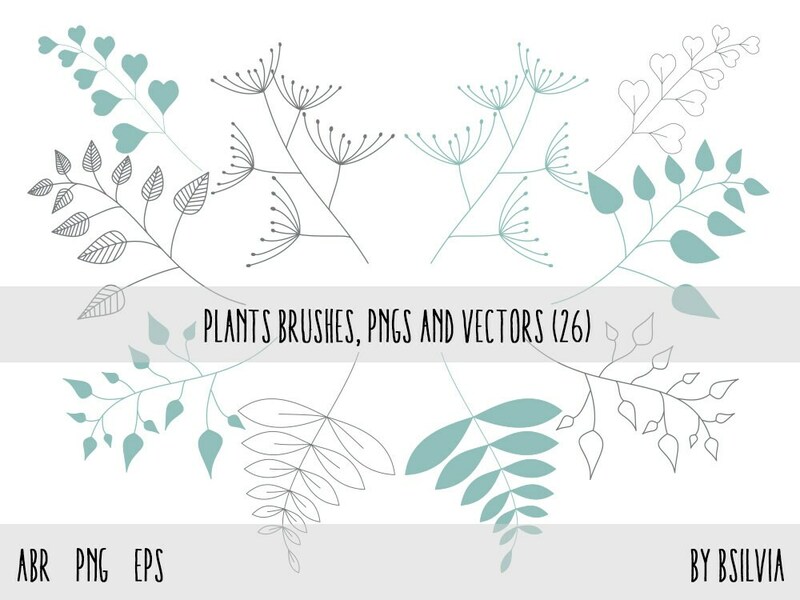 Photoshop brushes, vector illustrations (clip art) and transparent PNG files, all of them are easy to use. 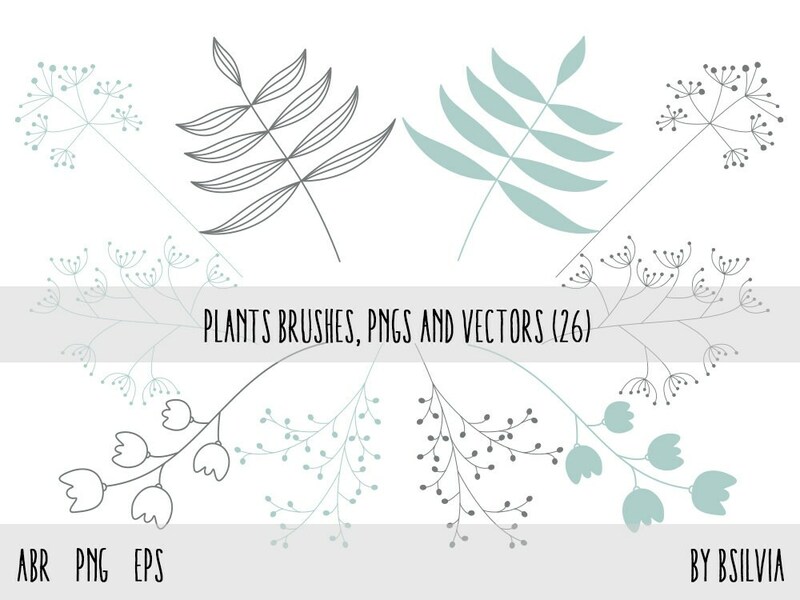 For personal and commercial use in digital scrapbooking, prints, graphic design or web design. 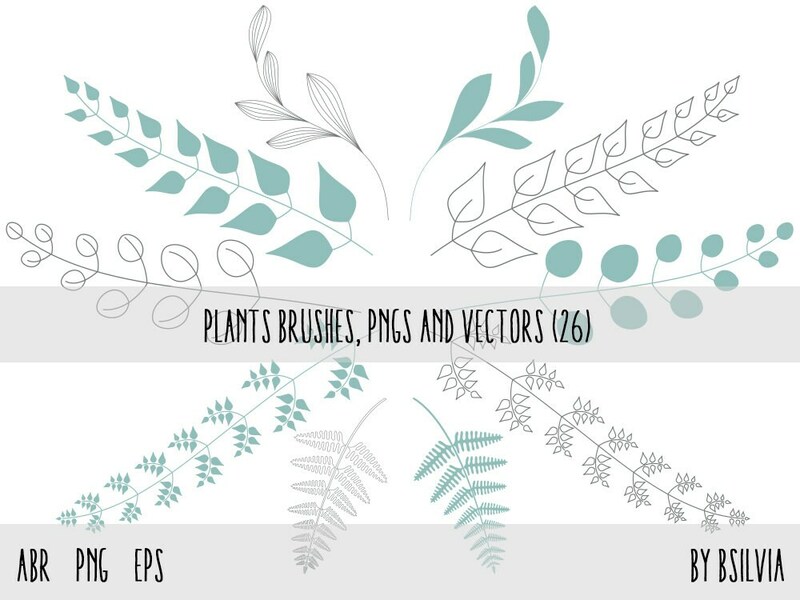 Create your nature backgrounds, nature papers and nature backgrounds fast and easy.